One of the most controversial watches presented at Baselworld 2019 is the Tudor Black Bay P01 (which stands for Prototype 01). Its unusual case created a lot of buzz and mixed reactions. 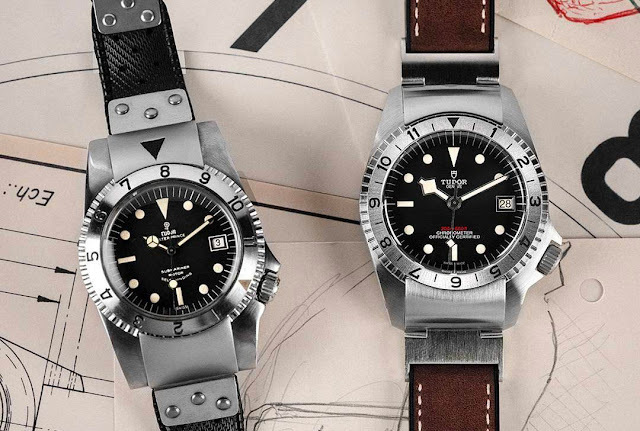 The inspiration for this new model came from a prototype developed by Tudor in the late 1960s and proposed to the US Navy for replacing the Oyster Prince Submariner 7928 reference. 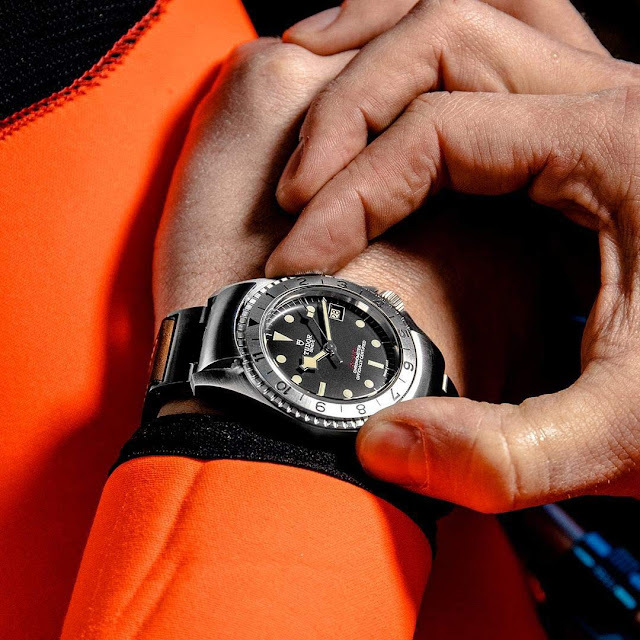 Codenamed "Commando", the project did not come to fruition because the US Navy then adopted the regular Tudor divers' watch, reference 7016, which replaced reference 7928 in the Tudor catalogue. 50 years later, the distinctive aesthetic of that prototype is back to life for mass-production. The 42 mm stainless steel case, entirely satin-brushed for a matt finish and waterproof to 200 metres / 660 feet, is characterized by the winding crown at 4 o'clock and the prominent end-links. 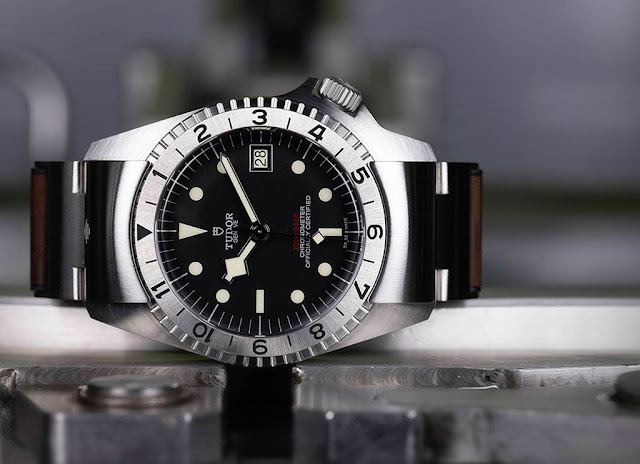 In the original prototype the end-link system was used to lock and dismantle the bezel to help maintenance. 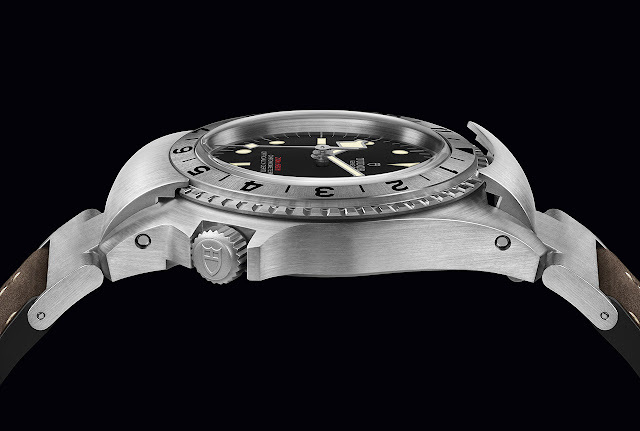 Differently, the Black Bay P01 model uses the mobile end-link at 12 o'clock to provide a stop system for the bidirectional rotating bezel. Readability is enhanced by luminescent hour markers and "Snowflake" hands which stand out against the domed matt-black dial. The 4 Hz (28,800 vph) self-winding Calibre MT5612 that drives the Black Bay P01 model displays the hours, minutes, seconds and date functions. 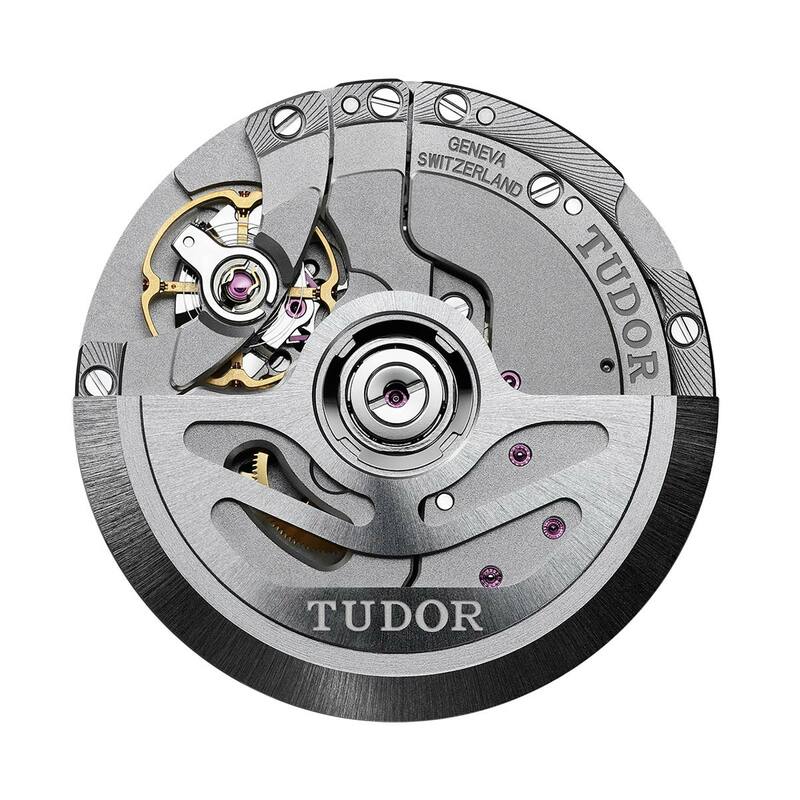 Its build has been designed to ensure robustness, longevity and reliability, as has its variable inertia balance, which is maintained by a traversing bridge fixed in two-points. Thanks to these qualities, together with its non-magnetic silicon balance spring, the Calibre MT5612 is certified as a chronometer by the Official Swiss Chronometer Testing Institute (COSC). It offers a 70-hour power reserve. 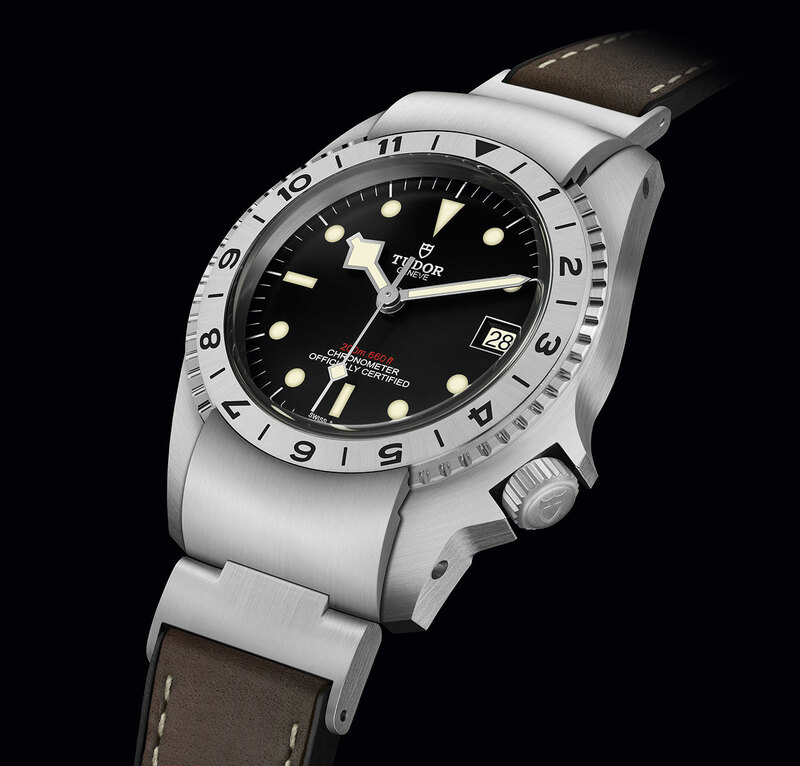 The strap developed for the Black Bay P01 model is a rubber base with "snowflake" motif on the back, finished with a brown leather trim. 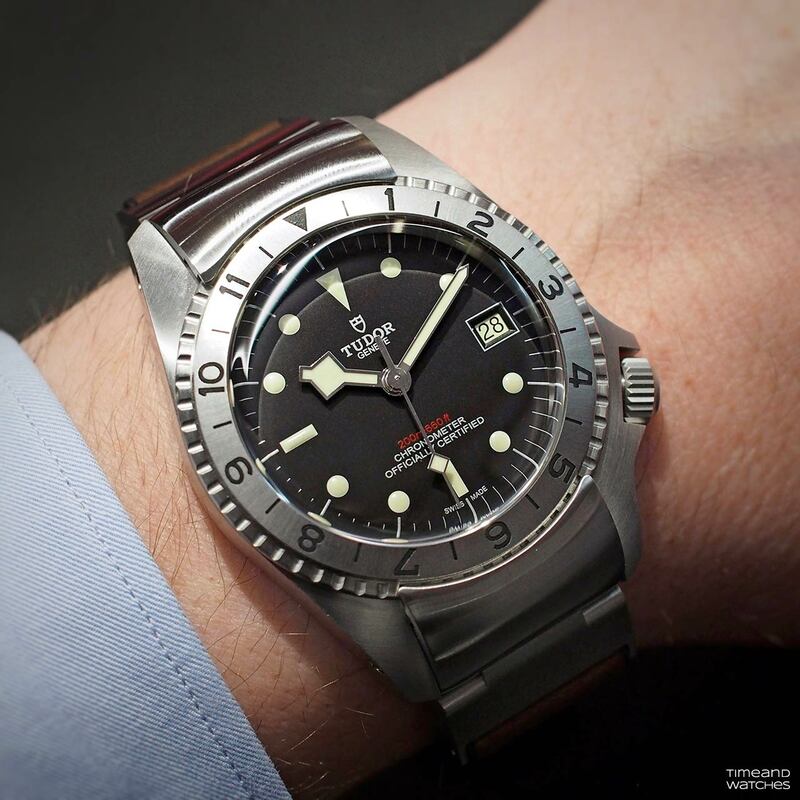 It is visually heavy in the presentation pictures but I don't mind it in the wristshots. My first reaction when I first saw it was a NO but now I am curious to try it.